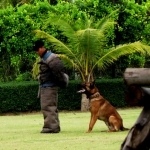 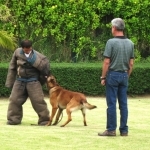 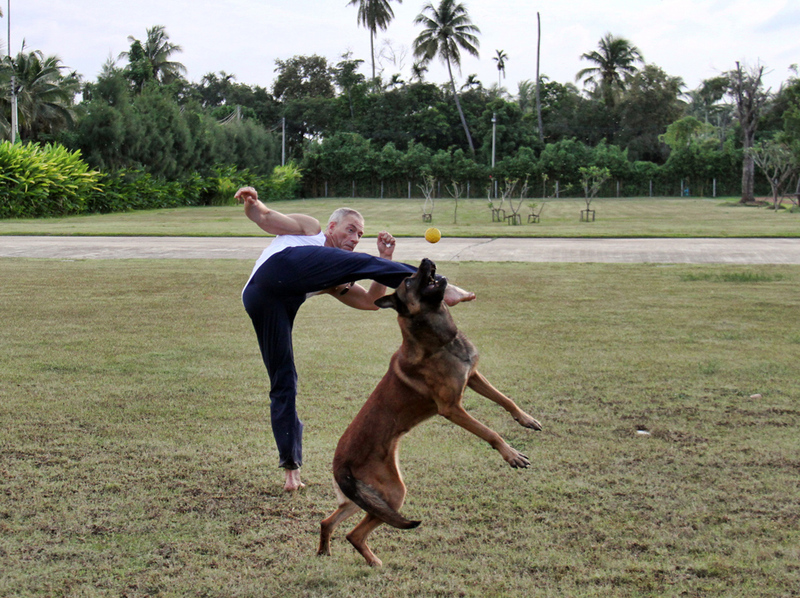 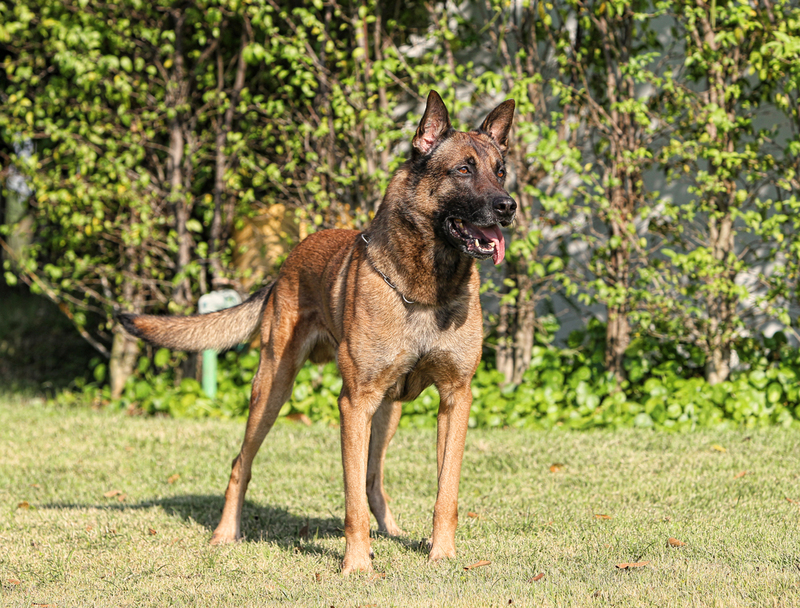 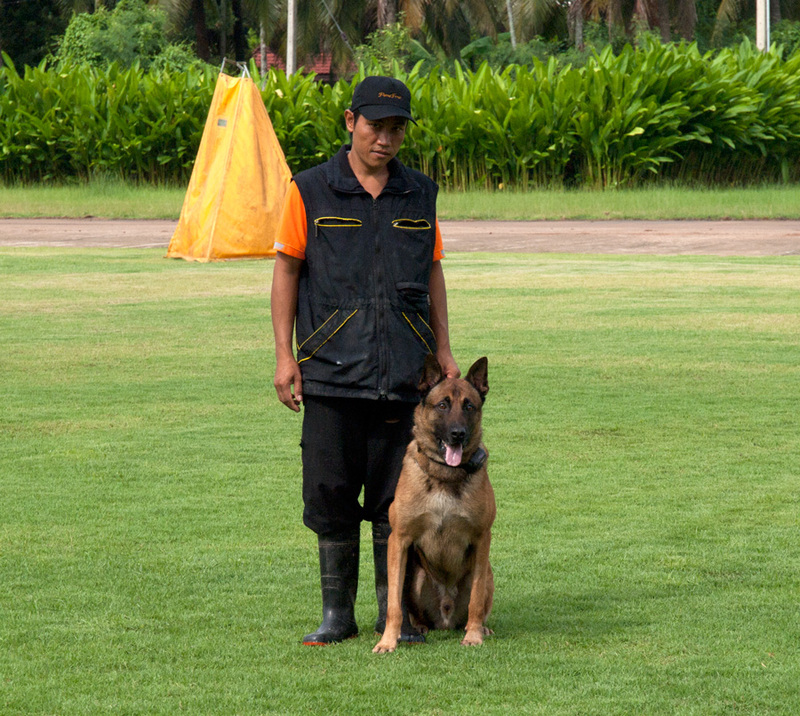 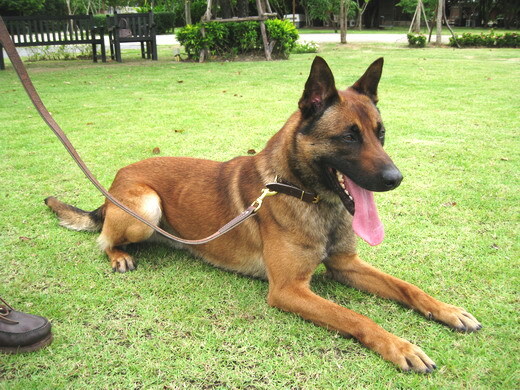 "Carlo" is a very large Malinois and is the son of the well known A'Tim. 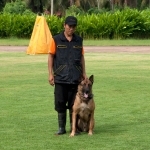 Carlo has his KNPV PH 1 title with honors, as well as Speurhond (KNPV Tracking title), Schutzhund Tracking Title, and IPO 3. 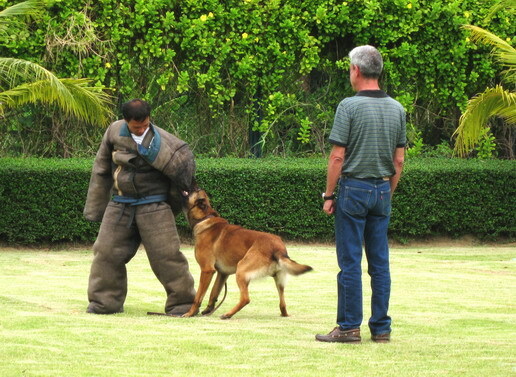 Carlo has tremendous ball drive and moves very quickly for his size. 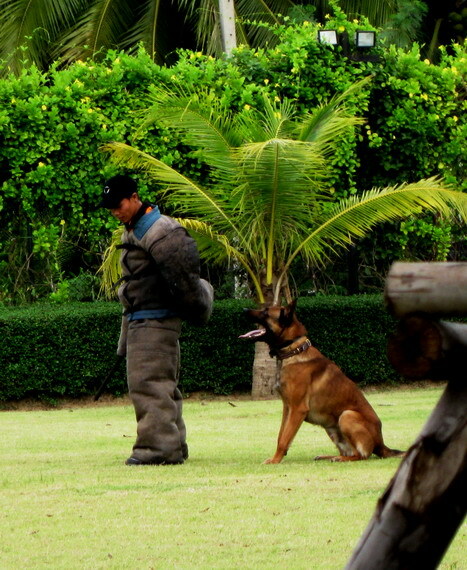 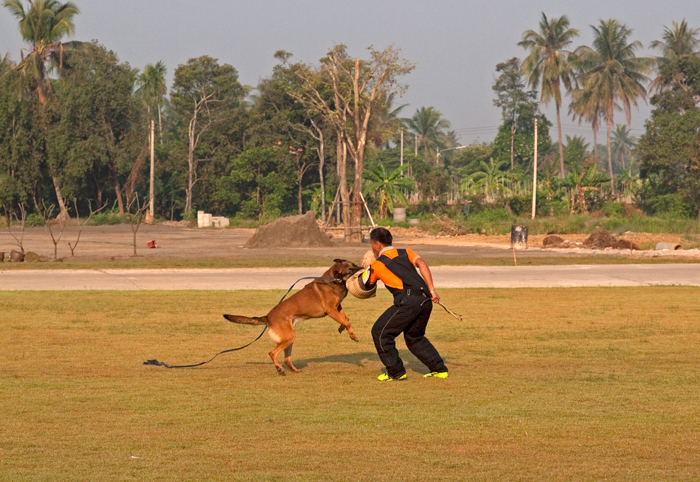 His field work is among the best of any of our dogs. 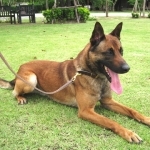 Carlo has amazing energy and a real will to please.